Erica Verrillo is the author of three Middle Grade fantasies, Elissa’s Quest, Elissa’s Odyssey, and World’s End (Random House). Her short fiction has appeared in Nine, 580 Split, Million Stories, Front Porch Review, THEMA, Crab Creek Review, and LONTAR. She is also the author of the definitive medical reference guide for treating myalgic encephalomyelitis, Chronic Fatigue Syndrome: A Treatment Guide, now in its second edition (first edition, St. Martin’s). 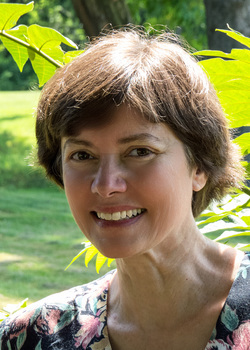 Her professional life includes working as a classical musician (Oxford Symphony Orchestra), Spanish language editor for Mesoamerica, linguistics teacher (Dartmouth), and Mayan linguist (SUNY Albany). She is currently employed as an editor for ProHealth. Erica blogs regularly about the publishing world on Publishing … and Other Forms of Insanity and on her website ericaverrillo.com. You can find her on Twitter @EricaVerrillo.